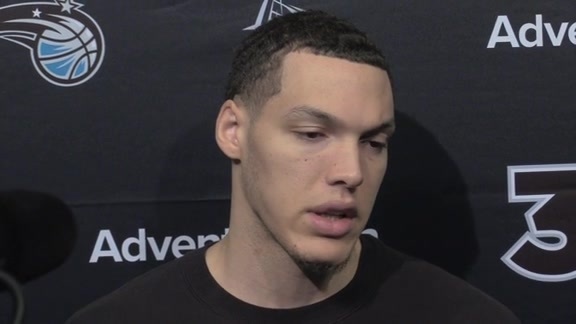 Read about the Magic's top performers from Wednesday's game against the Lakers. 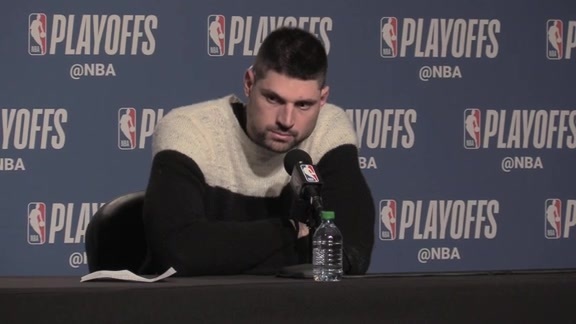 Vucevic and Brook Lopez have a history of playing well against one another, so it wasn’t a surprise to see the Magic’s longest-tenured player and his counterpart both have terrific performances. 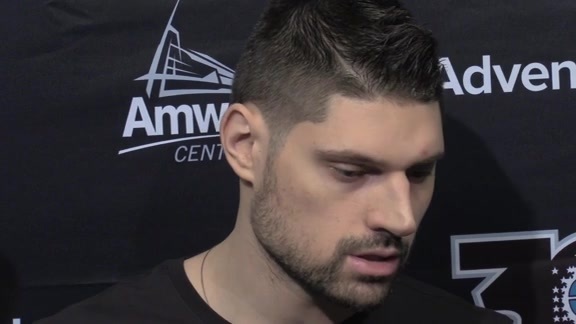 While Vucevic flirted with a triple-double with 24 points, 12 rebounds and six assists, Lopez scored 27 points and made a pair of game-winning free throws with 0.6 seconds remaining. Gordon was ultra-aggressive out of the gate, scoring 12 points in the first quarter and making five of his first nine shots including two from 3-point range. 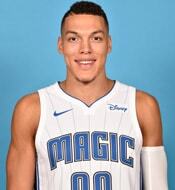 He also came up clutch in the final moments, connecting on a go-ahead driving layup with five seconds left after grabbing a long rebound. Gordon, who logged his 15th double-double this season with 28 points and 14 rebounds, buried four of his six 3-point attempts. 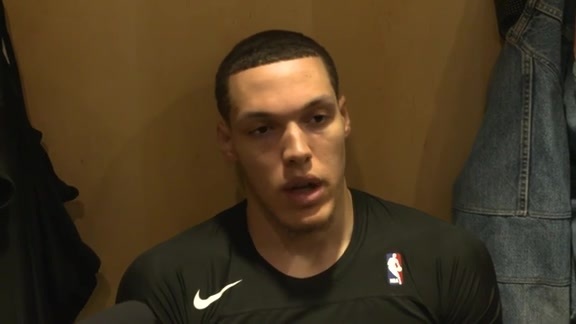 Orlando outscored L.A. by 18 when A.G. was on the court. 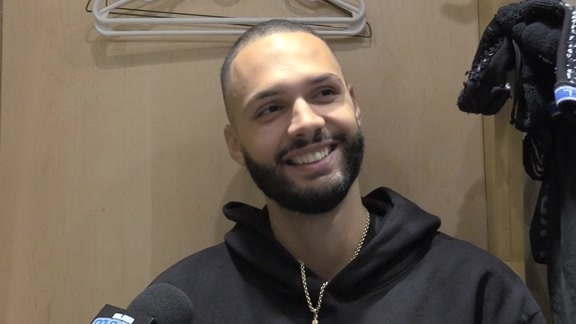 Fournier was having an efficient night before spraining his left knee early in the third quarter. 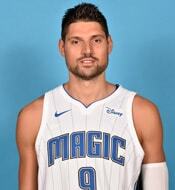 He made five of his six shots and finished with 11 points. 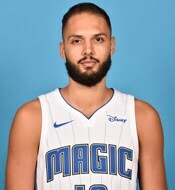 Fournier tried playing through the pain for a few minutes before going back to the locker room. There, it was decided that he sit out the rest of the game. 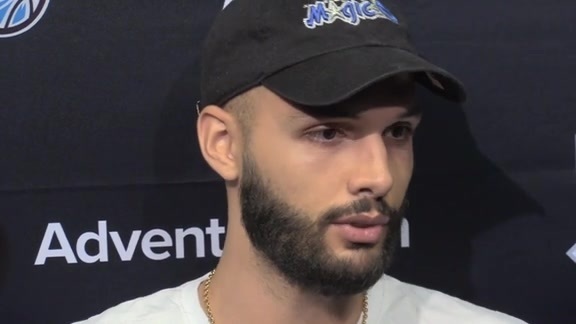 Fournier will have an MRI on Thursday in Sacramento to further assess the injury.